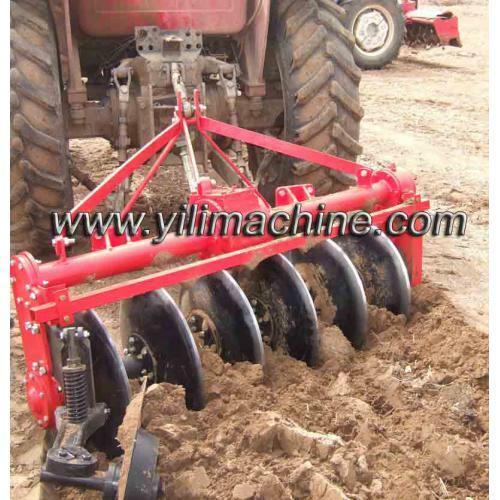 1LYQD series drive disk plough is a new-type cultivating machine. It adopts three-point suspension central gear and side gear transmission structure, which can be matched to 15-100 power tractors. It also has advantages of racing against time、saving labor、working efficiently and low cost etc.